India has many places where one can go for a vacation. If one wants to experience a change of weather from hot to cold, they can head up north or to the North-East. 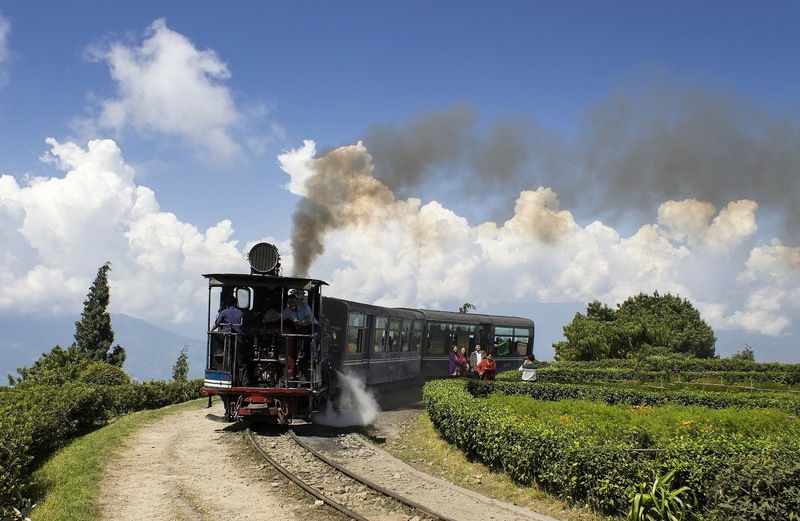 If one wants to experience the magic of India, rich in culture and food, one can head towards the south of the country. What has the south to offer? 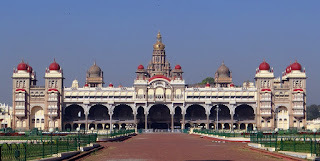 Many things, besides offering same ancient architectures –the south has places Mysore. Ooty, Hampi etc. Where should one start if he or she decides to head to the south for vacation? TravelHot.in provides some great discounts for air ticket booking online and some holiday packages in India. One thing may instantly pop-up in one’s mind when one thinks about South is Kerala also popularized by calling it God’s own country! We will be talking more about places other than Kerala. The state of Karnataka was ruled by dynasties in the past. These eleven dynasties gave a distinctive identity to the culture synonymous with the state. The first thing that comes to anyone’s mind when thinking about Karnataka is Bangalore – the Silicon Valley of India. Contrary to popular belief, one may not expect to see much in a bristling metropolis like Bangalore. The opposite is true when you come across places like: Lal Bagh which houses the famous glass house, Tipu Sultan’s Palace, HAL Aerospace Museum, Bangalore Aquarium and many more. Bangalore has a mix of both for the first time traveller, a fascinating intertwining of the old and the new. 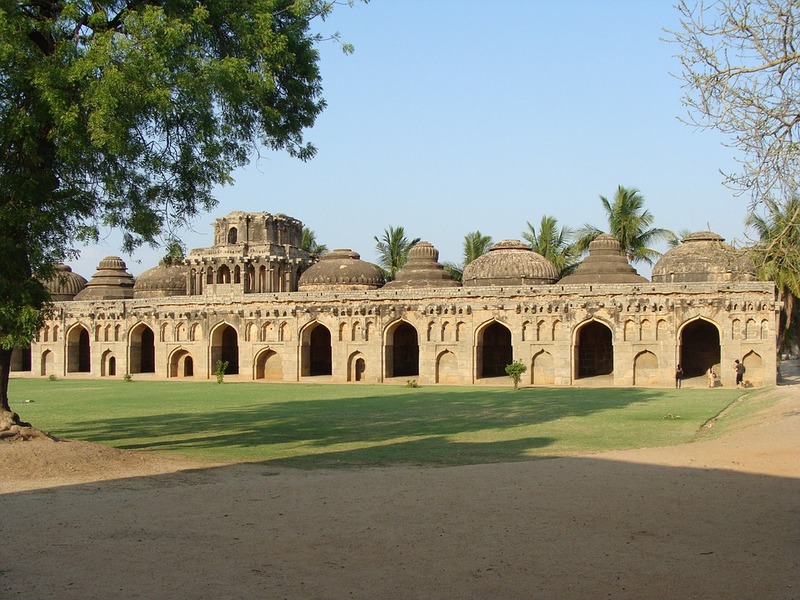 The next place after Bangalore is Hampi – the former capital of the once powerful Vijaynagar Empire. Hampi has some impressive architecture of the Dravidian empire. All of the architecture was carved from stone. Travellers will find everything from the Stone Chariots to the Elephant Stables and many more. Some structures lay in ruins while some of them are intact. The entire temple complex of Hampi is a treat to the eyes. It’s a treasure-trove of learning for the history buff. Any trip to any part of the state cannot be completed by visiting the Wildlife Sanctuary. Bandipur National Park is a protected wildlife reserve. The sanctuary houses several endangered species. 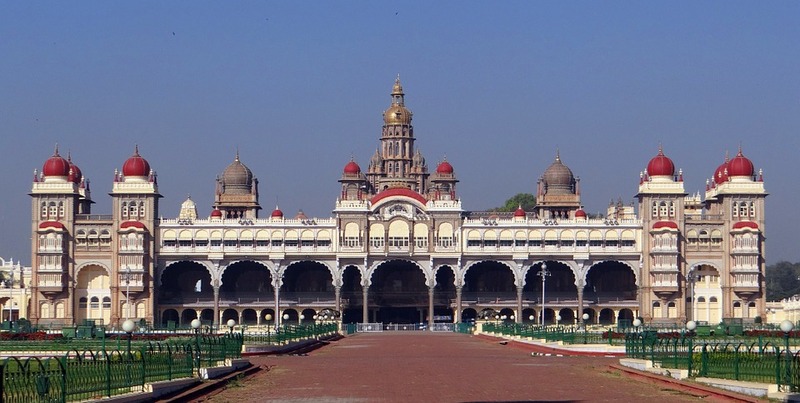 Next on the list is Mysore - a city that houses the famous Mysore Palace. Mysore Pak is a sweet that is unique to the city and there are many more things to it that are uniquely Mysore. 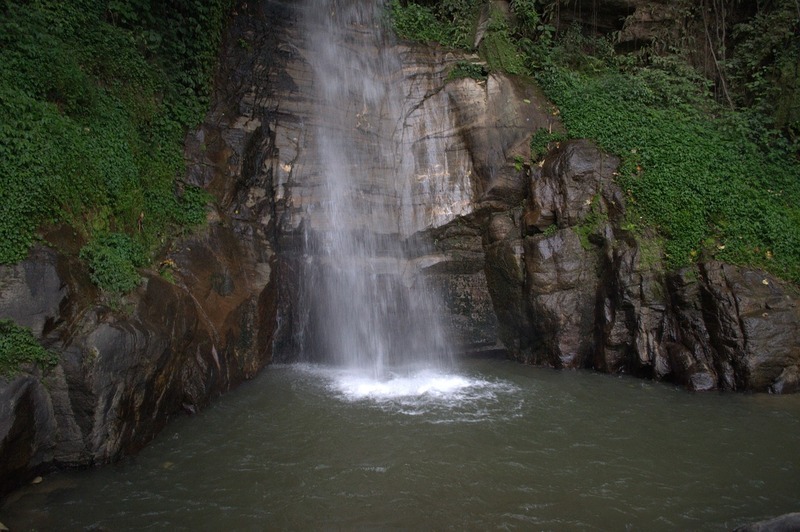 Shimoga is another place bestowed with natural beauties. Tourists will be in awe with places like Kodachadri, Honnemradu, the famous Jog falls, Kundadari, Dabbe Falls just to name a few are places of great natural wonders. The list isn’t exhaustive as the state of Karnataka offers much more for the ubiquitous traveller irrespective if the person is a domestic or an international traveller. The places in Karnataka have that mysticism that puts everyone in awe for the things it has to offer. From the ancient to the modern to the natural, one will not get enough of what Karnataka gives – a lifetime of memories and something to talk about your experiences!